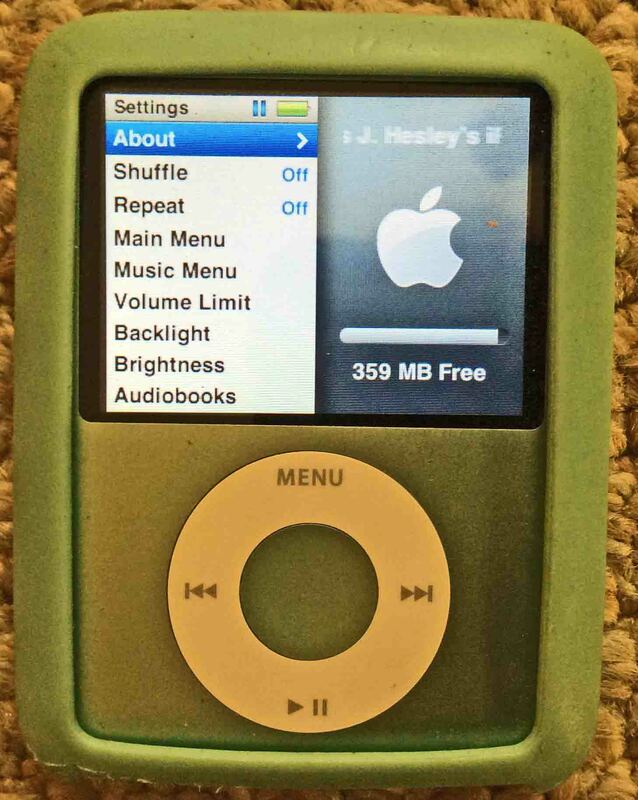 In this post, we show how to wipe an iPod Nano 3 clean, and restore it to default settings. Note though, that this routine does not delete the media files on your Nano right away. These erase the next time you plug the Nano into a device running iTunes. How to wipe an iPod Nano 3. iPod Nano 3rd Generation portable player, paused while playing an audio file. First, press the top of the touch ring, the Menu labeled area until you see the main menu show up. You may have to press the ring a few times to get back to the main menu. The Nano’s main menu shows in the next pic. How to wipe an iPod Nano 3. iPod Nano 3rd Gen Portable Player, displaying its main menu. Next, move your finger clockwise around the touch wheel. Stop when you highlight the Settings menu item with the blue bar, as shown next. How to wipe an iPod Nano 3. 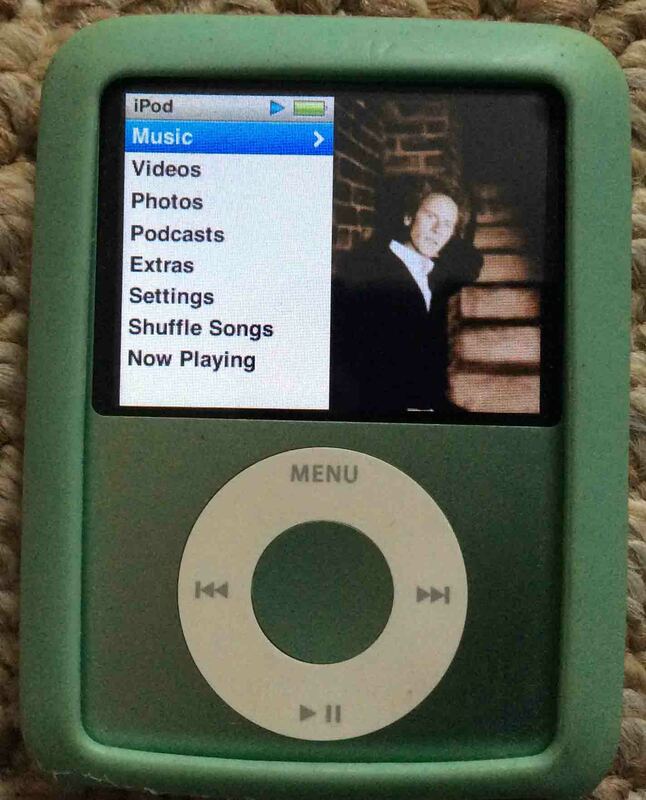 Ipod Nano 3rd Gen Portable Player, displaying its main menu, with the settings item selected. Then, press and release the Enter button at the center of the touch ring. The Settings menu then displays, as shown next. 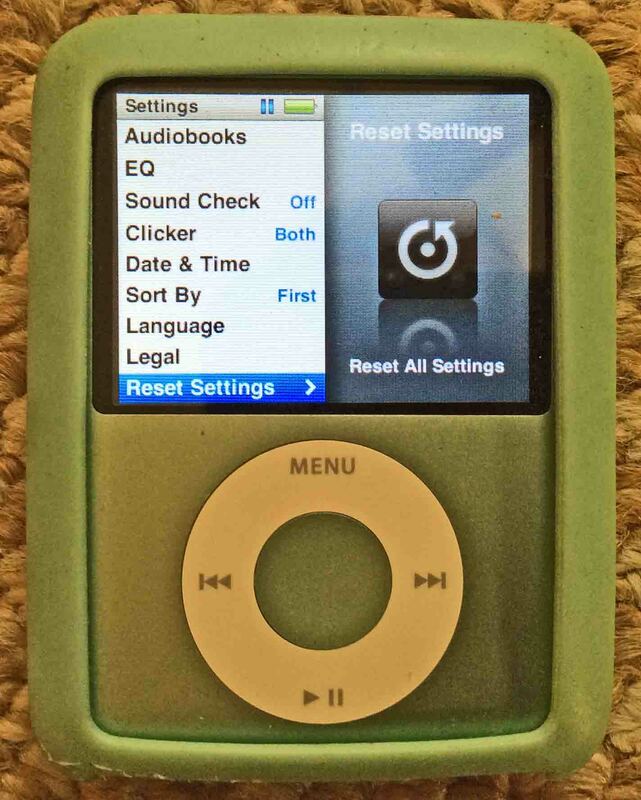 How to wipe an iPod Nano 3. iPod Nano 3rd Gen Portable Player, displaying its Settings menu. Then, move your finger clockwise around the touch ring. Stop when the blue bar highlights the Reset Settings menu item, as shown next. How to wipe an iPod Nano 3. The iPod Nano 3rd Gen Portable Player. displaying the Settings menu, with the Reset Settings option selected. Then, press and release the Enter button again. The Reset Settings confirm screen then comes up, as pictured next. How to wipe an iPod Nano 3. iPod Nano 3rd Gen Portable Player, displaying its Reset Settings confirmation screen. Once again, move your finger around the touch ring until the blue color highlights the Reset button. Then, press and release the Enter button. This starts the reset. This can take some seconds to finish. Once done, the Language screen shows, as seen next. 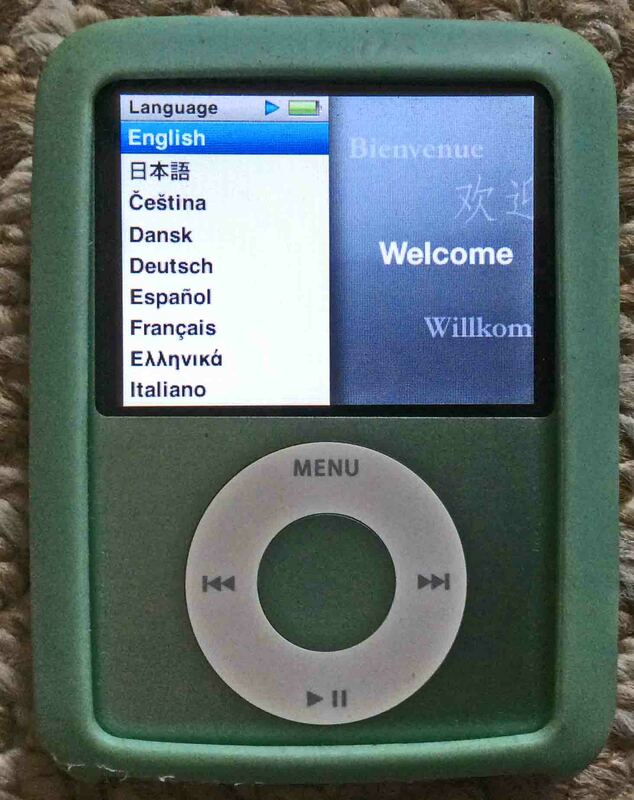 How to wipe an iPod Nano 3. iPod Nano 3rd Gen Portable Player, displaying its Language Selection menu. Then, move your finger clockwise around the touch wheel until the blue bar highlights your preferred language. Then, press the Enter button. This puts into effect your chosen language, such that all menus appear in that language. We chose English on our iPod Nano. The main menu once again appears. Note that our music files still reside on the iPod. How do we know that? Because one of their artist pictures still shows on the right side of the screen. 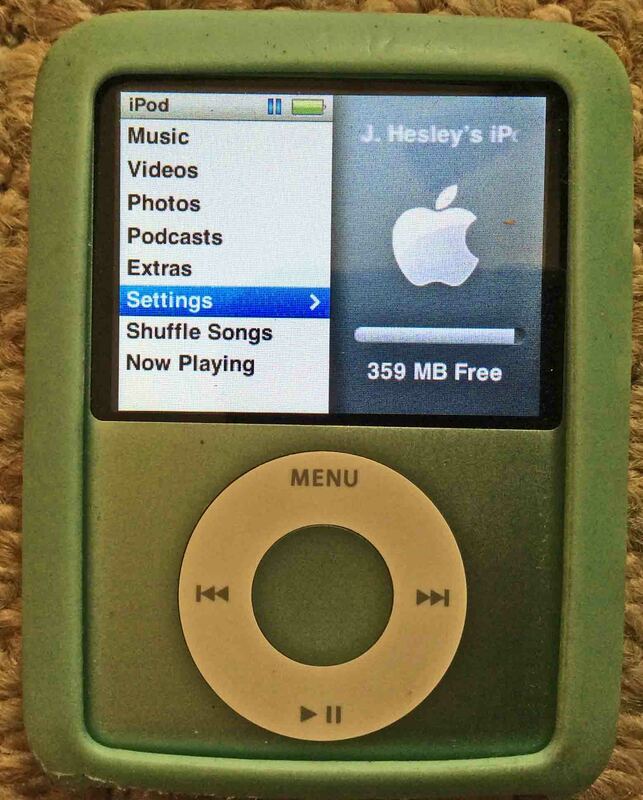 But the music stays on the iPod only until you connect it to a computer running iTunes. Then, all media files on the Nano will disappear. How to wipe an iPod Nano 3. 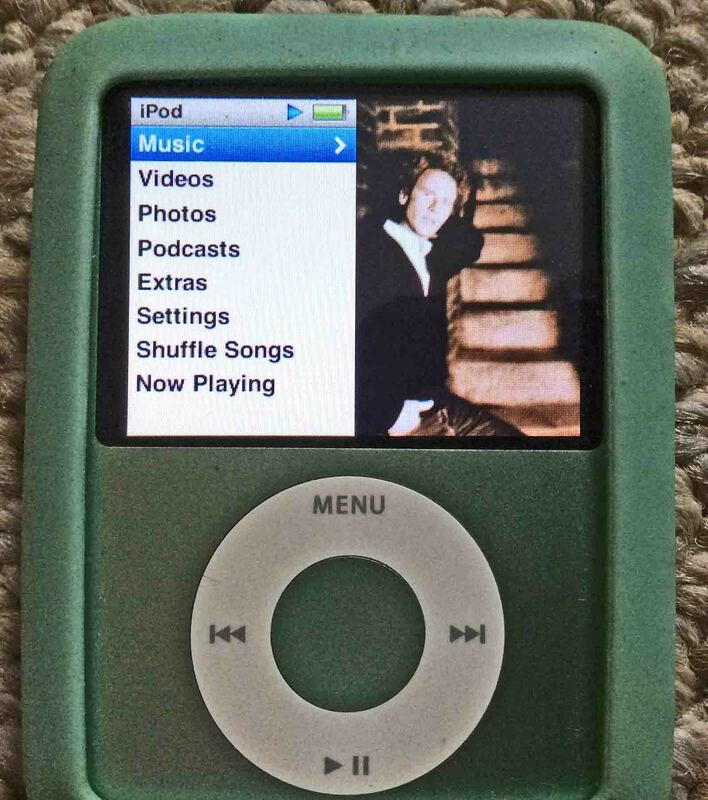 Ipod Nano 3rd Gen Portable Player, displaying the Main Menu after factory default reset. You have now successfully reset all the settings in your 3rd generation iPod Nano to default values. Resetting restores the tone settings to flat, sound check, repeat, main menu item display, and so on, to default values. It also schedules all the files on the iPod to delete the next time it connects to iTunes. How to wipe an iPod Nano 3. iPod Nano 3rd Gen Portable Player, playing file normally, after factory default reset. You can completely wipe your Nano by connecting it to a computer running iTunes. Then, follow iTunes menus for removing the media files altogether. 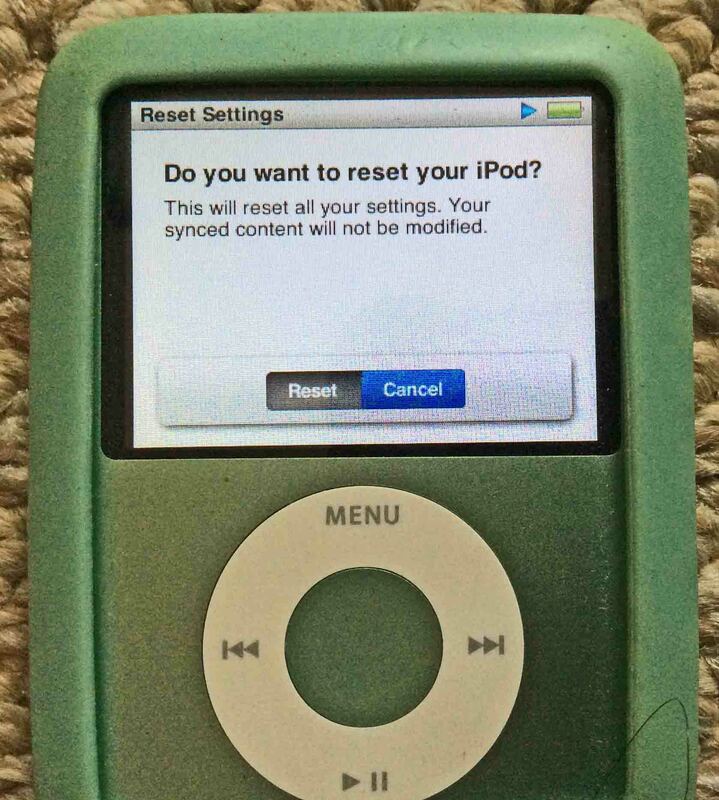 You can also reset iPod settings that the routine we just did does not reset. These include the iPod Nano’s name. We found that the music on the iPod does not completely erase until you plug the iPod into a computer running iTunes. Our iPod erased fully at that time, but not before. 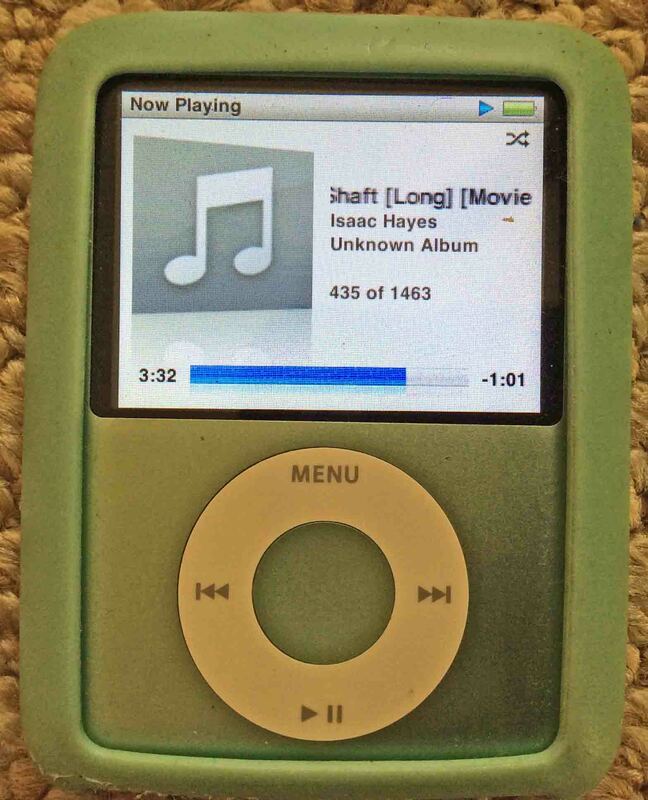 There indeed may be ways to wipe an iPod Nano 3rd gen without iTunes. But our impression is that these are awkward. Plus, they may brick the iPod Nano, rendering it unbootable. So, we suggest that you use the method of wiping an iPod above. But then, plug the iPod into an iTunes computer to finish the erasure process. 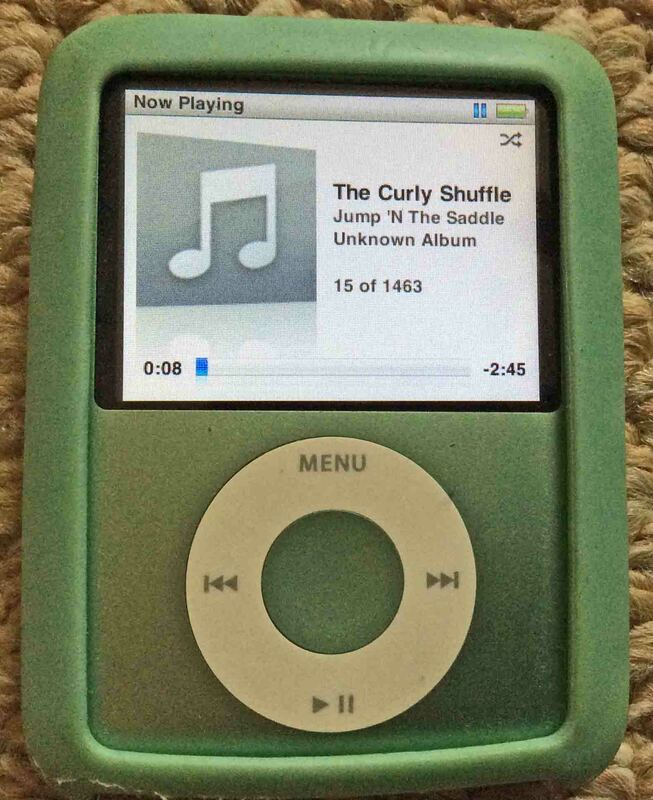 The method above works with iPod Nano firmware version 1.1.3. 2018-04-16: Revised post title and content for better keyword targeting.